The Finer Reels of Life is a luxury-themed video slot with 5 reels and 243 ways to win. 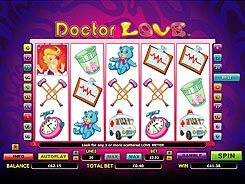 There are no pre-determined payline patterns in the slot, so winning combos are created by three or more identical symbols landed on adjacent reels starting at reel #1. 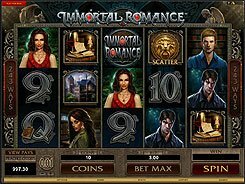 A betting range of $0.3 to $7.5 is affordable for all budgets. The symbol set includes playing cards as well as the imagery that are commonly associated with the high life such as champagne, cognac, wine, cigars, chocolate, etc. 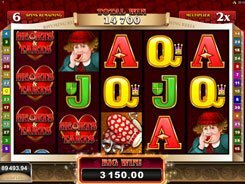 Along with a wild symbol that substitutes for other icons and doubles payouts, the slot offers an escalating feature that comprises four bonus rounds and is unlocked by at least three Gold Stars. The more you trigger the feature during your gaming session, the more special bonuses will be available. For example, from the first activation of the feature, you get 10 free games at a x5 multiplier. From the fifth activation, you are awarded 15 FS with extra wilds. In brief, every fifth trigger opens up a new one of the 4 bonus rounds. 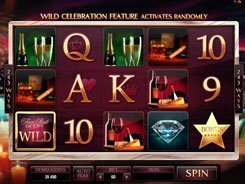 Among other features you can take advantage of are Burning Wilds and Rolling Reels with a cumulative multiplier.